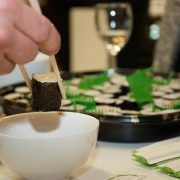 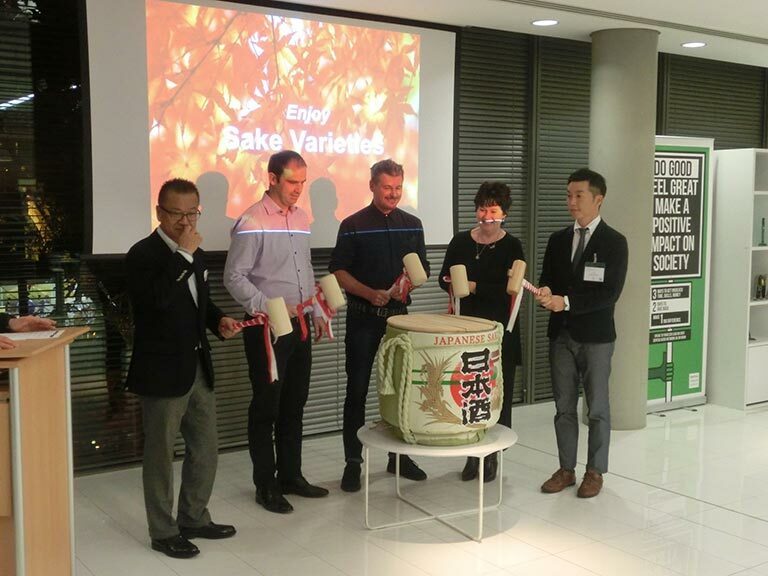 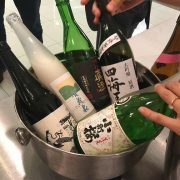 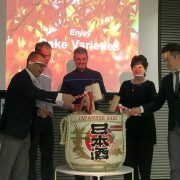 Sake Samurai in the UK has been supporting Japanese-UK related organisations since 2004 by hosting sake tasting opportunities across the country and across different academic (Sake Academy) and professional institutions (Sake and the City). 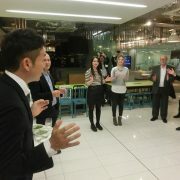 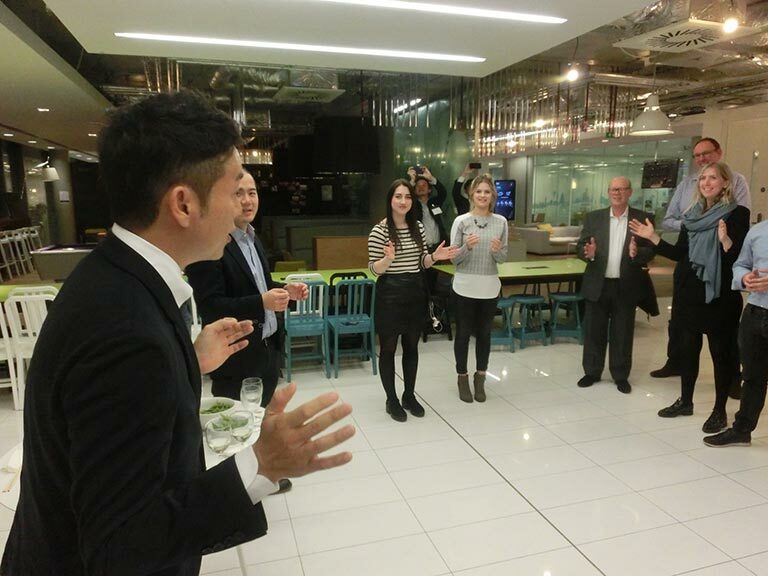 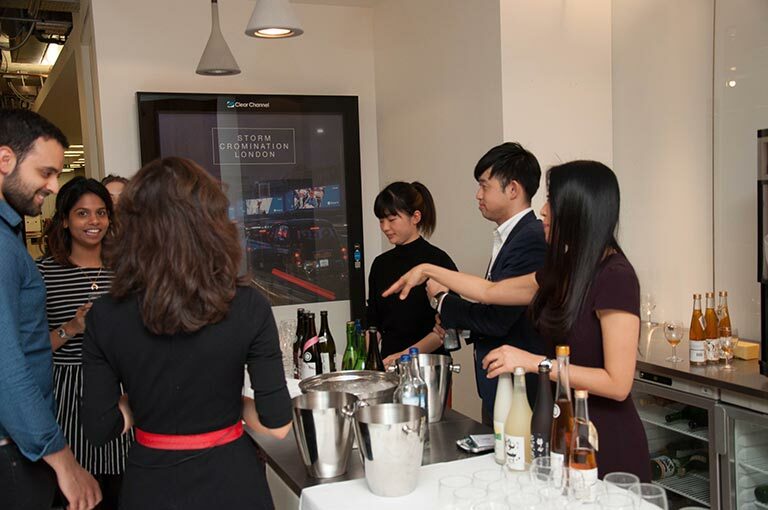 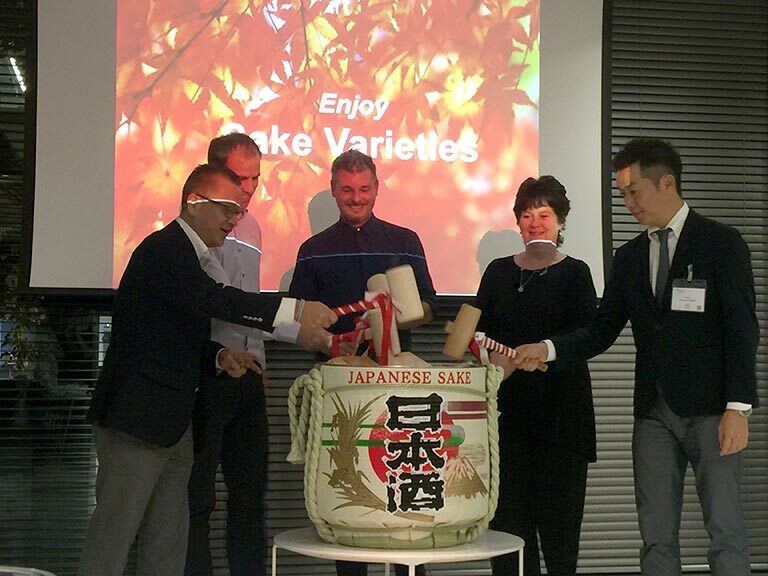 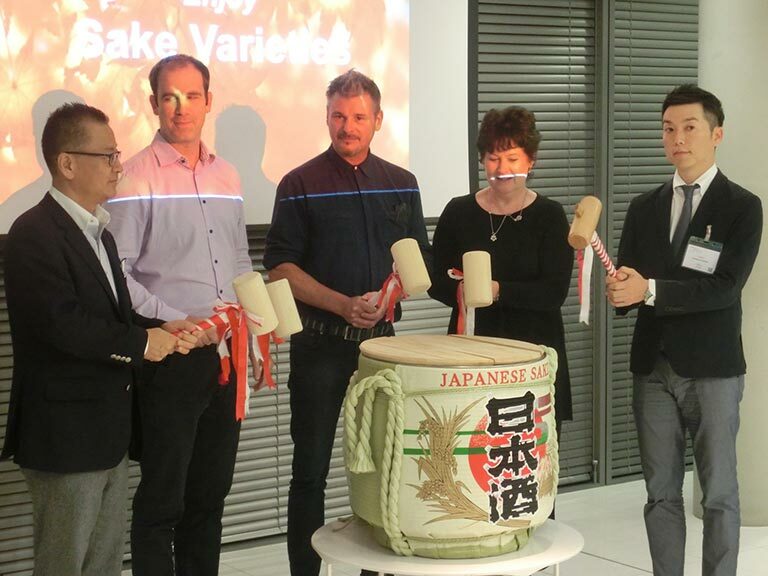 This event was hosted by Metro Ad Agency of Japan for Posterscope in London (the Out of Home specialist brand of Dentsu Aegis Network group), an authentic taste of Japanese culture. 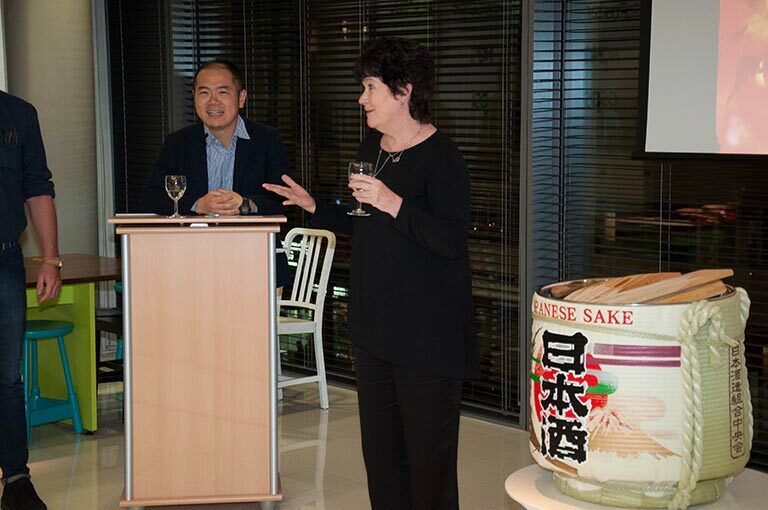 For most guests, this represented their first brush in with Sake. 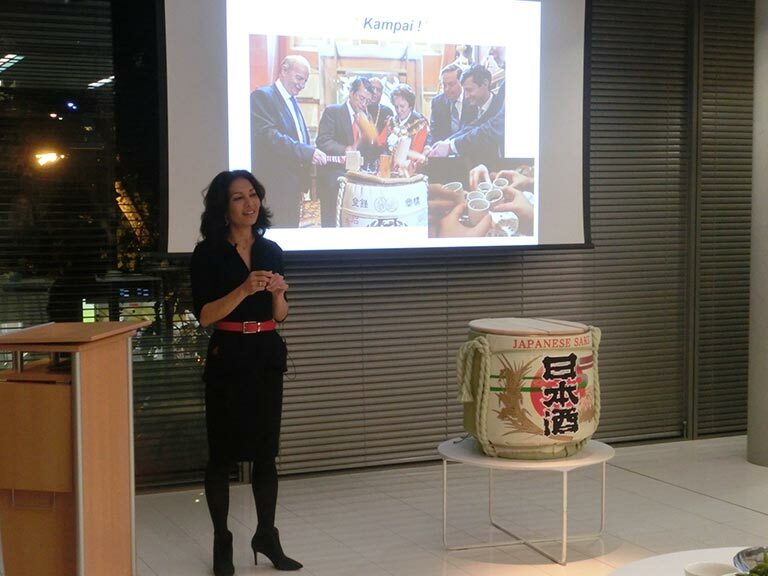 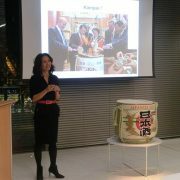 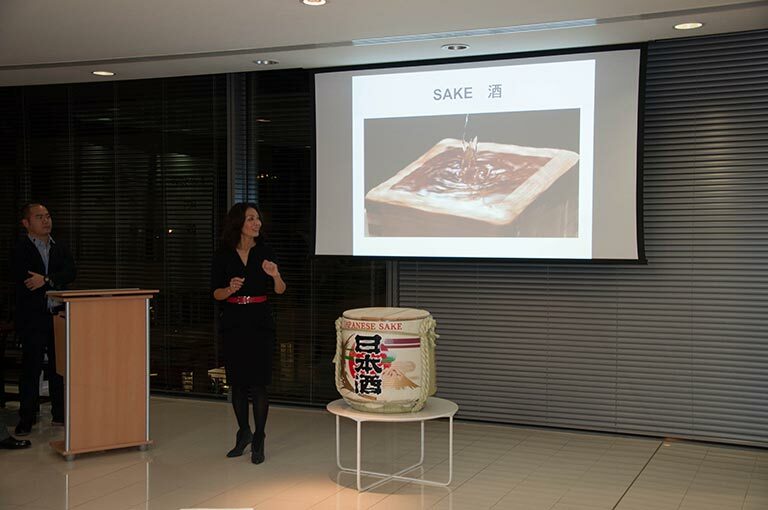 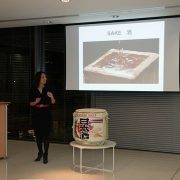 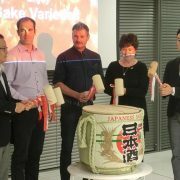 During a short explainer by Rie Yoshitake of Sake Samurai UK, general misconceptions around Sake were removed, which was followed by lively Kagamibiraki – the traditional sake barrel opening ceremony. 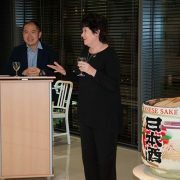 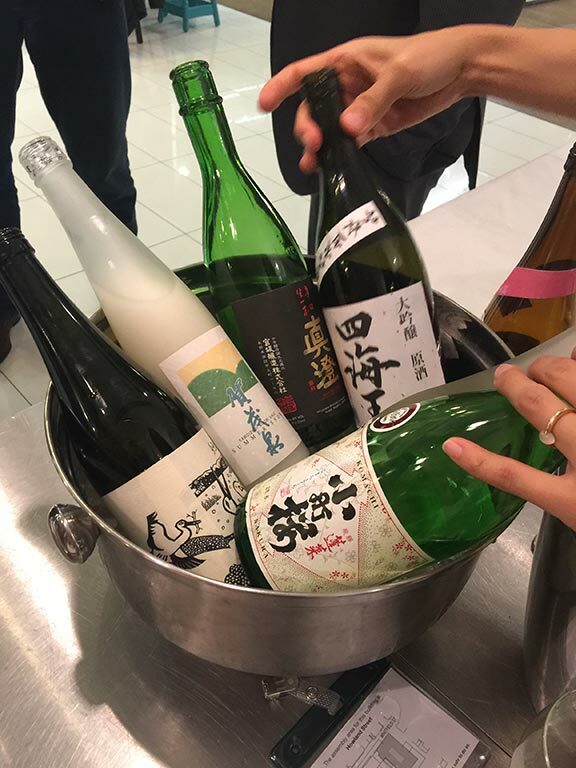 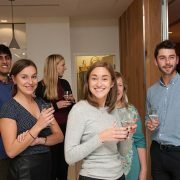 The event provided not only an opportunity to taste Sake, but also a relaxed and fun networking opportunity for colleagues and business partners, which is one of the important things that Sake can deliver. 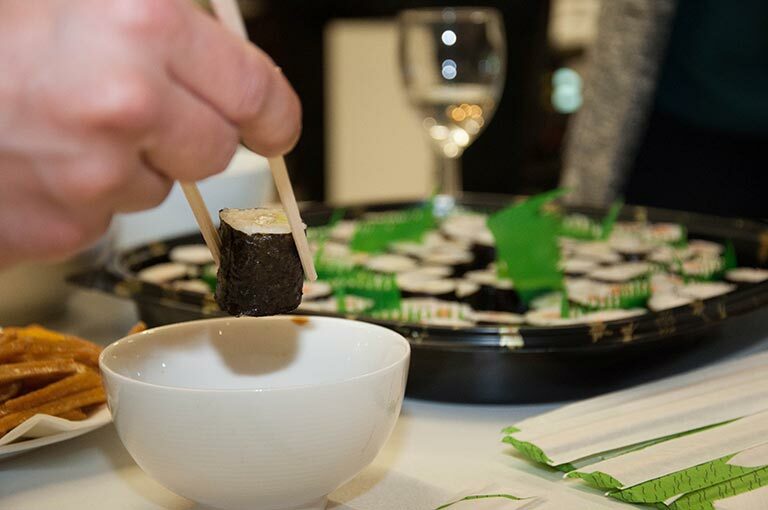 From the varied sakes that were tasted, attendees were each able to find their favourites. 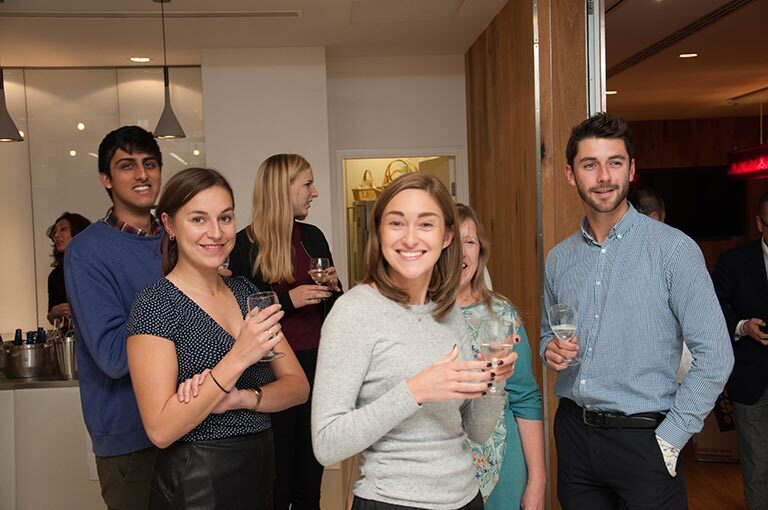 Reactions were overwhelmingly positive – what variety!